Always use passwords that hard to guess (Mix of digits + letters in Upper case and lower case both) for your all accounts. the longer your password, the better. Never use any common word, your name, spouse, parents, birthdate etc. 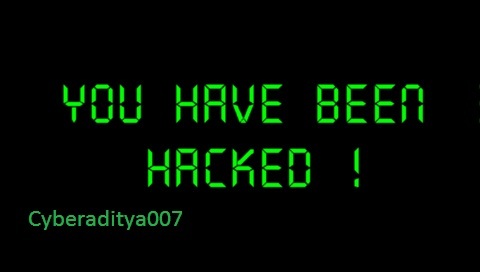 Week Passwords and be easily hacked using a Brute Force method which do combination of numbers and letters until the real password comes. Common passwords containing name, birthdate, mobile number etc, that can be easily guessed by your friends, any known to you. Always Check the links carefully before clicking on that because it may be a phishing page . Don’t open any email attachment from any unknown person. And if the person is known then also first scan the email attachment before open or download it. 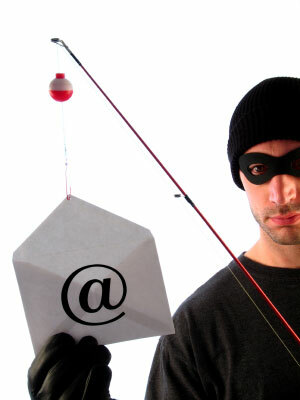 Email Attachments can contain Executable Virus files, that can harm your system. These files usually comes with extension .vbs, .bat, .exe. image files with extension .Jpeg or .gif can also contain virus. Beware, Virus can be integrated with those jpeg files that are also auto executable. As soon as you open the virus infected picture, the virus will be install into your system. Word files, Excel Files can also contail macro viruses, that are very harmfull. Tip 4:- Never get Trapped into attractive ads….Download only from reputed Sites. Don’t download Any software or anything else from just anywhere. Always check for reputed sites then download. These ads are simply a way to attract you to steal your identity and personal information. As soon as you click on it, the stealers get into your computer. Tip 5:- Surf Internet From a limited User Account. Create a limited user account on your system that does not have administrator rights. and surf web only from that limited account. As limited Account does not have administrators right. So if anything does get into your system, will cannot change any main functions of your system. Turn of java scripting for your browser by default and only enable it for sites that you know you can trust. This can change your account details, passwords, and can simply hack you. Do spam unsolicited emails immediately without opening. Coz just by opening mail, the sender can know your IP and probably can hack u!!! Try to use different passwords for your all accounts. Tip 10:- Keep your Antivirus Up to date. Antivirus updates contains the definitions of Viruses till date. So if you don’t Update it regularly, then there can be chance to get infected your system from a latest coming Virus.